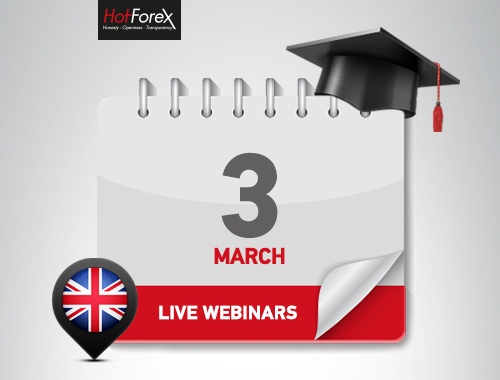 Join our Chief Market Analyst, Janne Muta, in this LIVE market analysis session. - Watch as Janne analyses FX, Commodity and Stock Markets in real time. - Learn how professional traders approach analysis and trading. - Get your trading questions answered live.